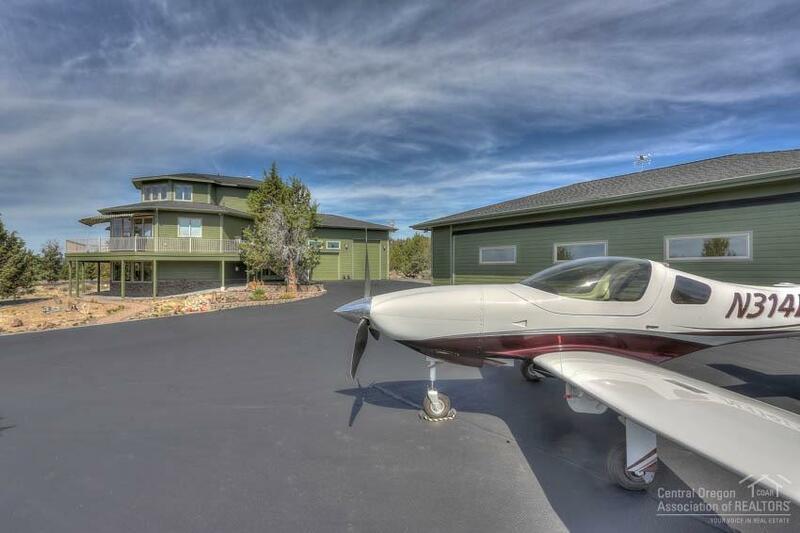 Turn Key Custom Airpark Hm w views for miles. 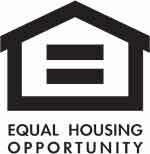 This Like New Hm is eco-friendly & energy efficient w all the extras of high end Fly in/out living. 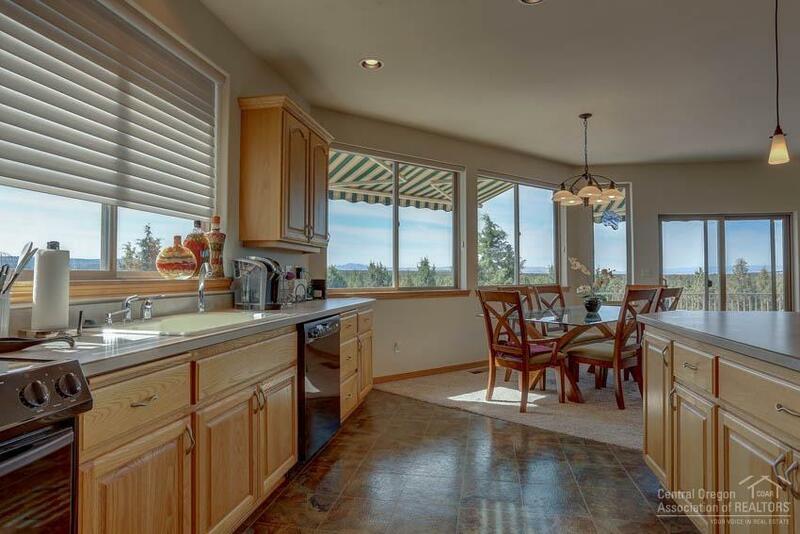 3-Bed, 3-Bath, 2888-sqft w Cascade Range & surrounding area views from wrap around deck and upper Crows nest Mstr Suite. 22-Milgard Win Flood hm w natural light & Sunsetter Auto Shades + prvcy blinds keeps cool when needed. 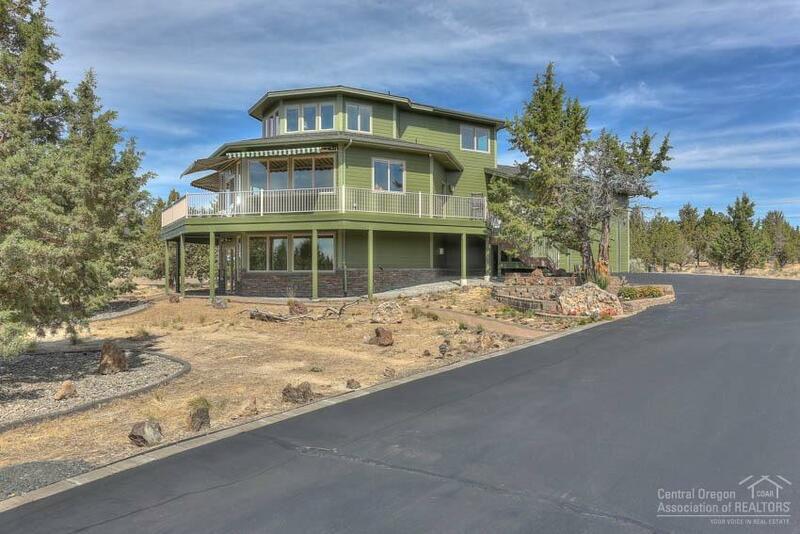 Zoned Heat & AC, Central Vac, Lrg Kitch w Cstm Cabinetry, Oversized Gar & Meticulous 1500-sqft Hangar. See Feature Sht for more info.